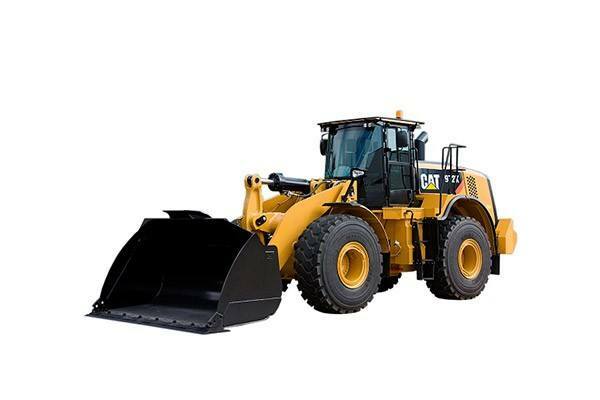 A rental solution from Michigan CAT is a cost-effective solution when you need temporary access to top quality equipment. 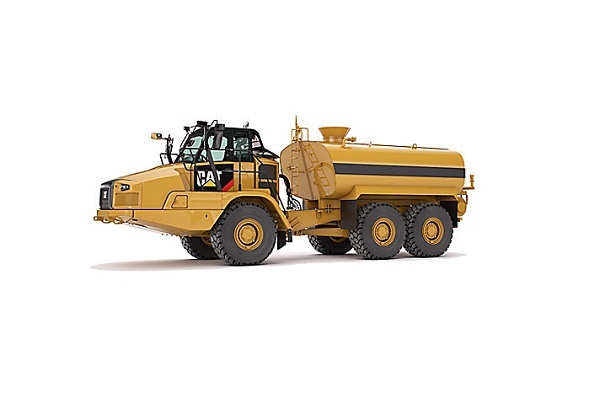 We offer a broad variety of heavy equipment rental options from Caterpillar® and other trusted brands. Whether you’re in construction, road repair, landscaping, agriculture, mining, forestry or any other industry that relies on productive and reliable equipment and machines, we’re the one-stop shop for everything you require. As the authorized Cat® dealer serving Michigan, we are the leading source for heavy equipment rentals that sets the standard for reliability, performance and efficiency. Within our extensive inventory, you’ll find machines for material handling, moving earth, paving roads and virtually any other application. Whether you need to rent large hydraulic excavators and articulated trucks for commercial construction or telehandlers and skid steer loaders for a residential project, you’re sure to find a solution configured to your specifications. There are many circumstances in business when purchasing equipment isn’t the best option. Whether you have a short-term need or a one-time application, you’re temporarily replacing a machine or responding to a spike in demand, renting large equipment is an economical solution. You’re able to preserve your spending budget to allocate to other needs while eliminating extra expenses relating to storing and maintaining a larger fleet. Renting from Michigan CAT helps businesses of all sizes have the flexibility to take on bigger and more diverse jobs. It’s also the smart way to try a specific model you are considering before buying it. Our rentals are available by the day, week, month or longer-term based on your unique project requirements. Contact us to learn more and to reserve your rental equipment. Give us a call, fill out an online request form or stop by to see us at our location near you.